With Flappy Bird gone from the Android app store, Facebook has once again, taken control of the free apps category, followed by Pandora and Facebook Messenger. 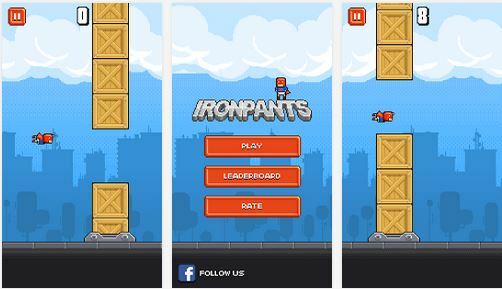 If you were a big Flappy Bird fan, check out Ironpants, the #7 app in the top 10 list this week. Below, we’ve listed the top free Android apps of the week. The list links to Google Play’s research about the individual apps, including user reviews. We spotlight the top free apps every week–helping our readers discover, enjoy and analyze successful content.